Millions of people world wide suffer from a medical condition known to us as Tinnitus, a constant and persisting ringing in the ears, often times perceived as an annoying and unnerving high pitched sound. 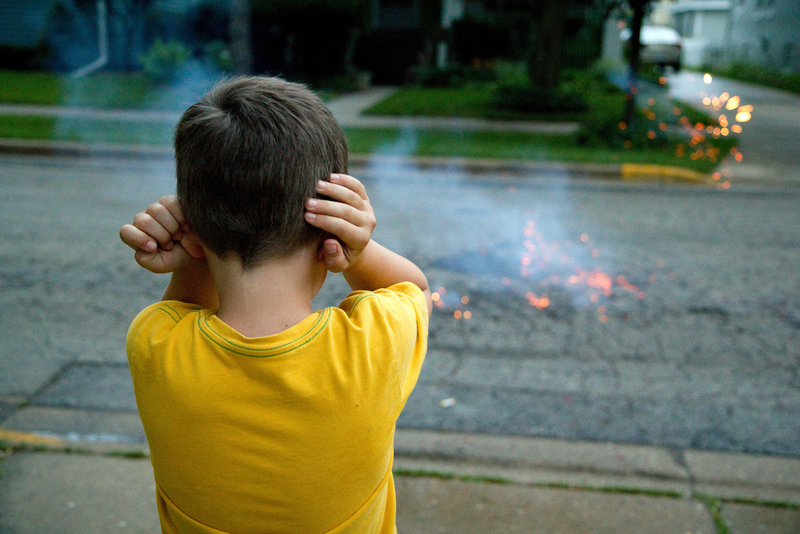 It is most commonly triggered by loud noises like music, tools (especially used in construction works), machines, or different kinds of noise impacts. It often times goes hand in hand with a noise-induced hearing loss. Just imagine being constantly accompanied by a high pitched ringing in your ears, no matter what you do. It doesn’t stop if you put your fingers into your ears, distract yourself, or try to fall asleep. It’s always there. No wonder such a condition causes a lot of (di)stress! Not every Tinnitus is consistent though. Sometimes, the ringing tone occurs irregularly, either triggered by any loud tone or even without any trigger. However, whether the buzzing in your ears is permanent or intermittent, it is annoying nonetheless. Even worse, some the intensity of the condition increases or has negative effects on other motions of head, shoulders, eyes, or other parts of their face. There are particular music therapies that do not only help to ease or drown out the noises Tinnitus causes, but that can actually better the condition when followed through. We are not stating that listening to music in general “cures” Tinnitus, but there are therapies that can, using music and certain noises in the Tinnitus’ frequency. For more information you can refer to this list of different articles about the topic. Whether used as a therapeutic tool or simply to ease the stressed nerves, music has one advantage: there are hardly any byeffects. That is, of course, if the volume is kept to a comfortable and reasonable level. A too high volume may even increase the effects of the Tinnitus. The concept of Tinnitus masking is similar to the one of sleep masking or noise masking in general. By generating background ambient noise, the noise heard thanks to the Tinnitus condition can and is meant to fade into the background, being surrounded, drowned, and – obviously – masked by the other sounds. Instead of the intrusive and stressing ringing, the listener can full his or her environment with more calming and comfortable sounds. It’s not even necessary to listen to sounds that were meant to ease Tinnitus effects in the first place – even though they may consist of a fitting frequency and collection that matches your individual requirements as well. However, most Tinnitus maskers are based on white noise and it’s easing effects, allowing the listener to create a Tinnitus suppressing environment quickly and easily. Yet, people experience their Tinnitus noise differently. This means that there is no universal sound pattern or mix that can help every Tinnitus patient. However, background and masking sounds that helped other people can be altered easily to add sounds that ease the individual listener’s pains. For example adding the sounds of water, different nature scenes, or even people talking can increase the calming and masking effects of such sounds. Drones in different settings can ease the effects or perception of the own Tinnitus noise as well. The same accounts for different kinds of relaxing sounds that are often paired with music, or environmental noises like those of a busy coffee shop or calm countryside. In order to gain from masking Tinnitus with music and ambient sounds, it is advised to listen to such sounds in a slightly lower level than the own Tinnitus. This promotes habituation, a neurological process that can help people to desensitize when it comes to their Tinnitus noise. The complete masking of Tinnitus, however, is said to prevent this habituation, acting rather counter-productive.